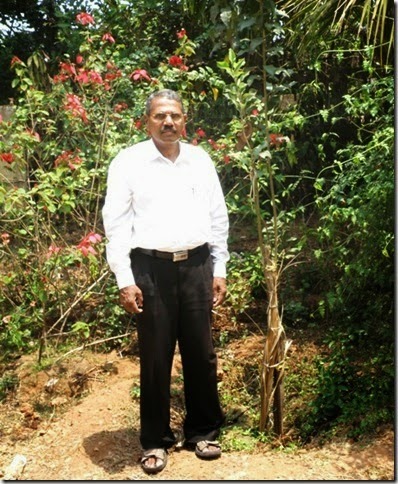 Soon after the 2013 reports of planting apple trees come in from Mangalore at the farm of Shri Krisna Shetty who was the pioneer and made the idea possible is this report of apple trees being grown in Andhra Pradesh. Yes, Andhra the land of the fiery red chilly powder and spiced up food. Forget apples from Jammu & Kashmir and Himachal Pradesh, soon apples from Visakhapatnam district could give them a run for their money. 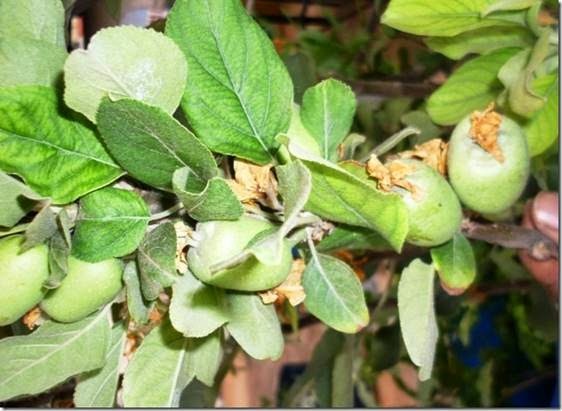 Hilly areas of the district are emerging as a fertile ground for cultivation of apples, which have hitherto been restricted to orchards in the chilly climes of J&K, Uttarakhand, HP and Arunachal Pradesh. The first seeds of apple cultivation were sown by chance by Bobbili Rambabu, a tribal from the Visakhapatnam Agency area, four years ago when he tossed a few apple seeds in the backyard of his house at Lambasingi, where temperatures are known to dip below 0 degree Celsius during winter. The trees have now borne fruit, alerting researchers to the possibility of growing this delicious fruit in Visakha Agency. 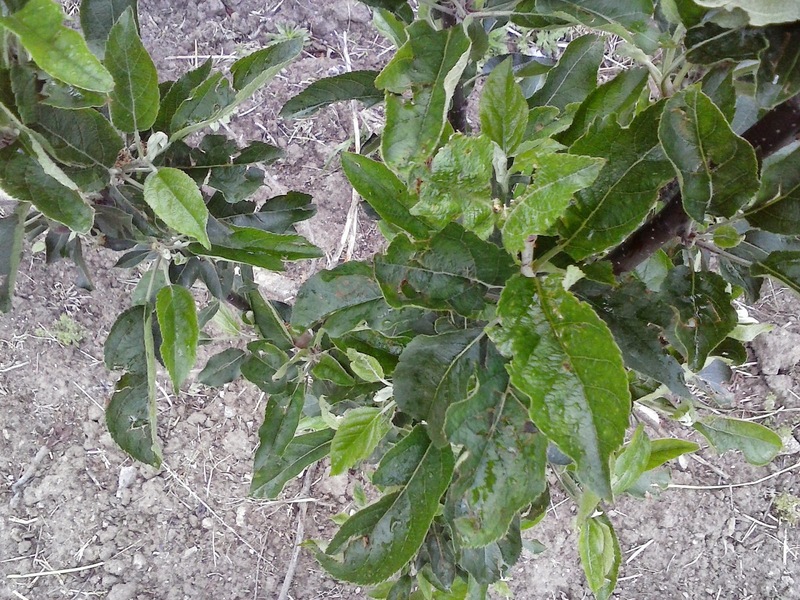 Dr. N Venugopala Rao, assistant director, Regional Agriculture Research Station (RARS) at Chintapalli, said apples generally grow in the Himalayan belt because of cold temperatures, which is why places such as Lambasingi in Chintapalli mandal are also ideal for apple cultivation. 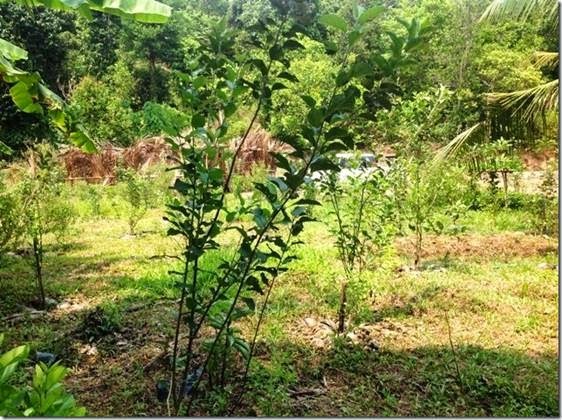 As part of the study, they planted 100 apple saplings, shipped in from the Himalayas, over nearly one acre on the RARS premises. Another RARS scientist, Dr. B Uma Maheswara Rao, said select varieties of apples from Shimla have been planted on an experimental basis. If the state government pays special attention, Vizag can emerge as a fertile ground for cultivating unique commercial crops like apples,” Rao added. A horticulture department officer, who refused to be named, said if apple cultivation takes off in a big way in the district, they might think of including apples in the list of local crops, which also includes the globally renowned Araku coffee. 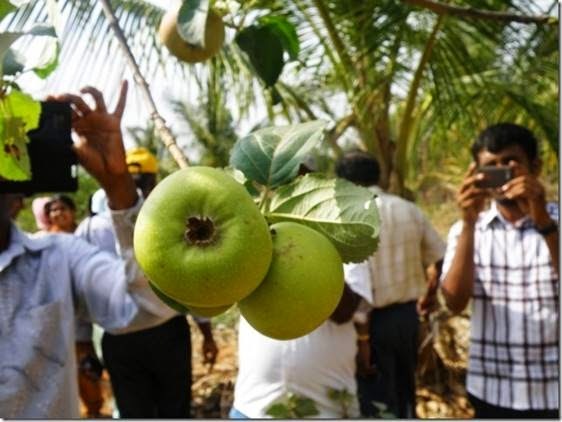 While G Prabhakara Rao, assistant director (horticulture), said the department would put its weight behind the endeavour once the RARS scientists issue a no-objection certificate for apple cultivation in the district, R Lakshmanudu, joint director, agriculture marketing, said they would provide marketing support for Vizag apples. Meanwhile, tribal farmer Biddika Kamsu said that instead of proposing projects like the Tribal University for the Agency area, the government should focus on allocating funds for growing unique plants. “Visakha Agency is one of the biggest agencies in the state and is most viable for plants like pepper, coffee, pineapple, strawberry, turmeric, rajma, broccoli, ginger and carrot,” Kamsu said.